We are saddened to hear a fellow Orlando Pioneer has passed away. 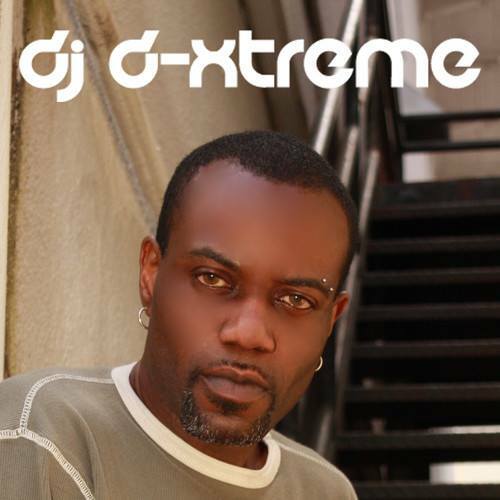 Derek Steplight (DJ D-Xtreme) was one of the most influential DJ’s in Florida’s Dance scene. Our condolences go out to his family and friends.